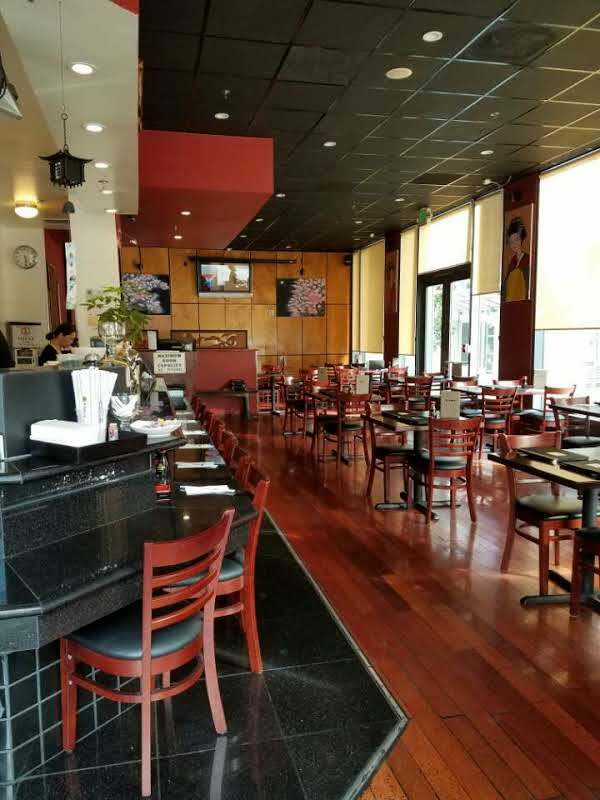 Established in 2007, we are a local San Franciscan Japanese-fusion restaurant near the AT&T Stadium and SF Arena. 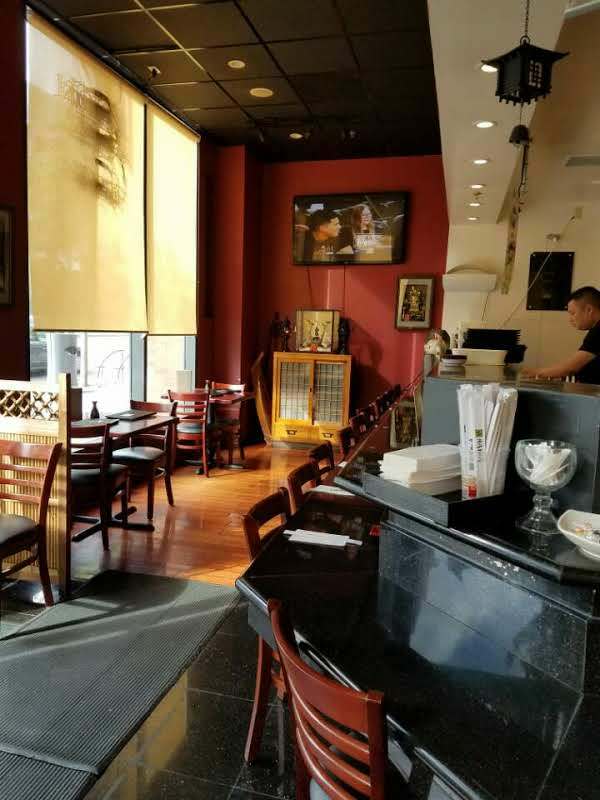 We serve a variety of dishes including traditional ramen, Korean bibimbap, fresh sushi, and much more. We have a large venue with a traditional/modern take on Japanese design. We welcome everyone!